So I recently had a chance to try Kiss’ new line of hair styling tools – which I was pretty darn excited about because if you’ve read the ‘Talon before then you know that I’m obsessed with the whole line of Kiss Nail Dress and their eyelashes! But because I loved their nail dresses and falsies products I had super high expectations for their hair styling tools, and luckily I wasn’t disappointed at all! This is the Kiss Tornado 360 1875W Ceramic Tourmaline Ionic Blow Dryer. 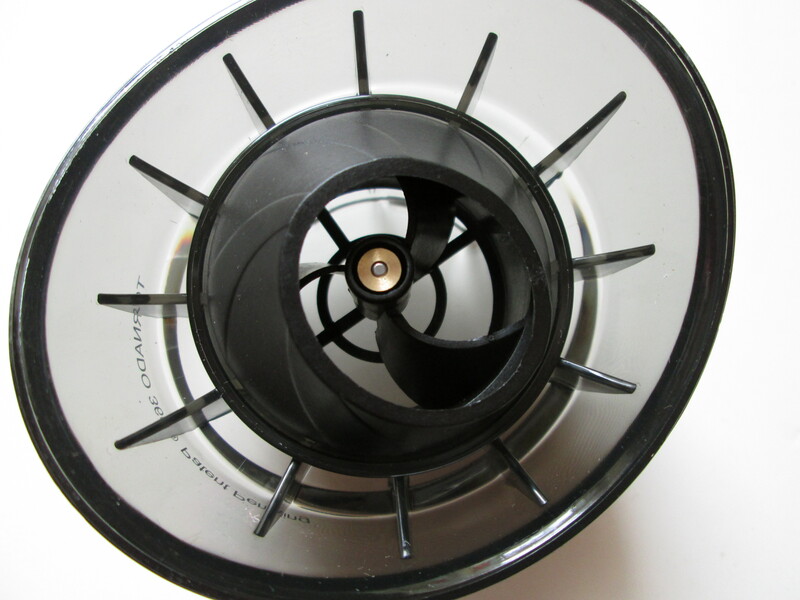 The blow dryer itself comes with both an air concentrator and a patent pending Tornado Air Booster. It also has three heat settings and three speed settings. My hair typically takes about 45 minutes to blow dry because not only is it long (my hair ends at the lower end of the middle of my back), but it also retains a lot of water and moisture and doesn’t dry quickly. This means that blow drying my hair is like a feat of magnificent proportions – my arms will tend to get tired and I won’t thoroughly dry my hair. I usually get spaghetti arms halfway through and my hair style suffers because of it. Now it literally took me, with the Tornado Air Booster attachment, ten minutes to thoroughly dry my hair. Ten. Minutes. 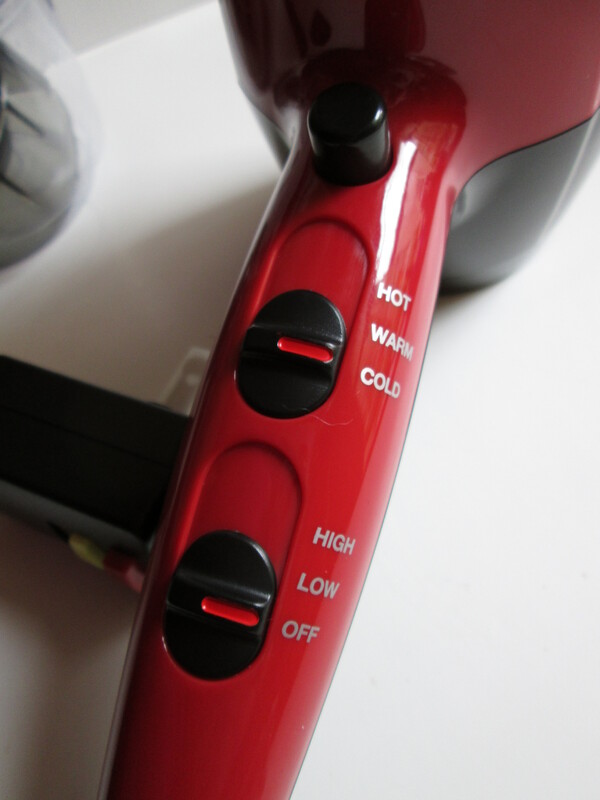 If you’ve got long hair like me, I’m positive you understand how it is absolutely awesome having a blow dryer like this is – and even if you have shorter hair that typically dries fast I know as a girl shortening your styling time is invaluable. Plus, the spiraling air flow movements created by the rotating air booster not only unravels wet hair to speed up the drying process, but it evenly distributes heat and helps protect your hair from heat damage! I’m seriously recommending this blow dryer to all ladies out there – avoid fatigue and get your hair dried and styled in less time, all while protection your strands from spot heat damage, what more could you ask for? 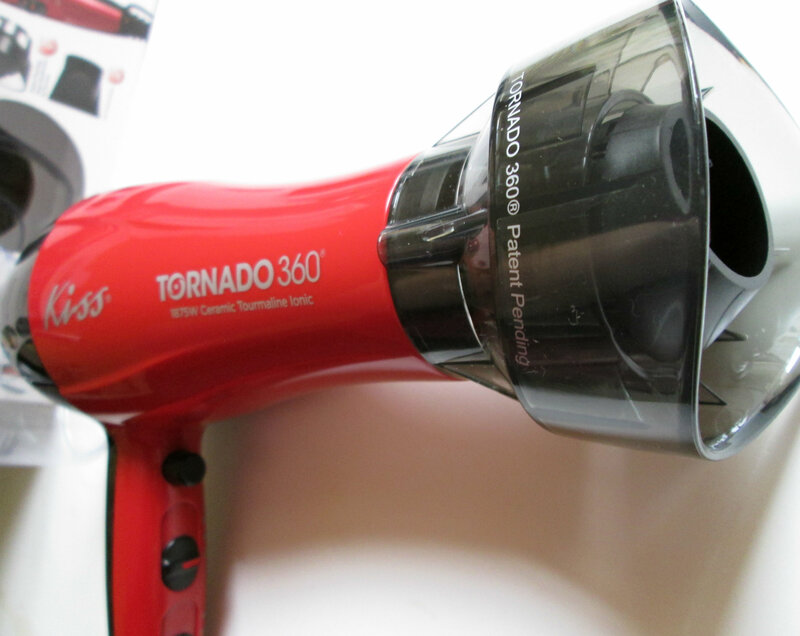 If the Kiss Tornado 360 1875W Ceramic Tourmaline Ionic Blow Dryer is any indication of the rest of their heated hair styling tools – then I’m excited to see what else Kiss has got in store for us!